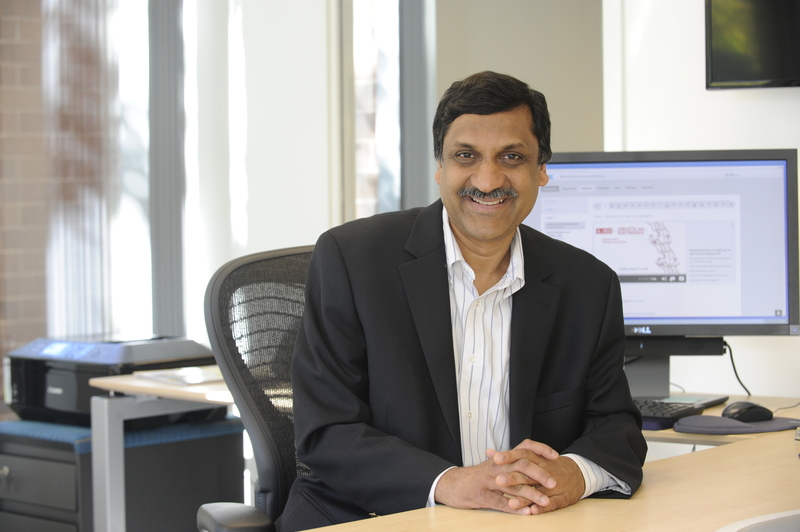 I’m happy to provide Degree of Freedom readers with their first taste of multimedia at the site: an audio recording of an interview with edX President Anant Agarwal. 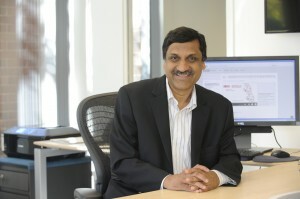 I had the great pleasure of talking to Anant a day before edX’s first anniversary where he shared a number of insights into edX’s involvement in and contribution to the MOOC experiment, including his views on who is taking edX classes and why, how workload can vary between different MOOC courses, credit for MOOCs and where edX (and MOOCs in general) may be going in the coming years. This is the first in a set of interviews with thought leaders in the MOOC movement, as well as teachers and fellow learners doing interesting things with free learning. I want to do a little fine tuning before releasing this on iTunes (adding an intro and outro, for example). And apologies for some audio quality issues with this first attempt at podcasting on the site. But I hope you enjoy and stay tuned for upcoming additions to this exciting series. I’ve linked this as an external audio on the Wikipedia article on edX //en.wikipedia.org/wiki/EdX#History . Please let me know if you object in anyway to this link (too many listeners?). If you wanted to license it as CC-BY-3.0 then we could reformat it as an ogg file (ugh) and upload it to Wikimedia Commons for safe keeping. Actually, I’d prefer you license the photograph as CC-BY-3.0. The one I use in the article is a bit too formal. In the great tradition of Wikipedia, this article is open for anybody to edit, so please ask your readers to dive right in! It does help a whole lot if you have documented citations ready to insert as you make your points. Blogs, unfortunately, are not usually considered to be reliable sources, though nobody has objected to a couple of uses of degreeoffreedom so far! This last request might be of interest just to me, but I thought I’d ask. Wikipedia is, after all, the world’s most massive open online educational resource (MOO-ER?). How might it fit in with MOOCs (obviously not as a MOOC itself, but perhaps as an adjunct)? but you do not have the professor in the class explaining things to you. meet others, and go on dates.